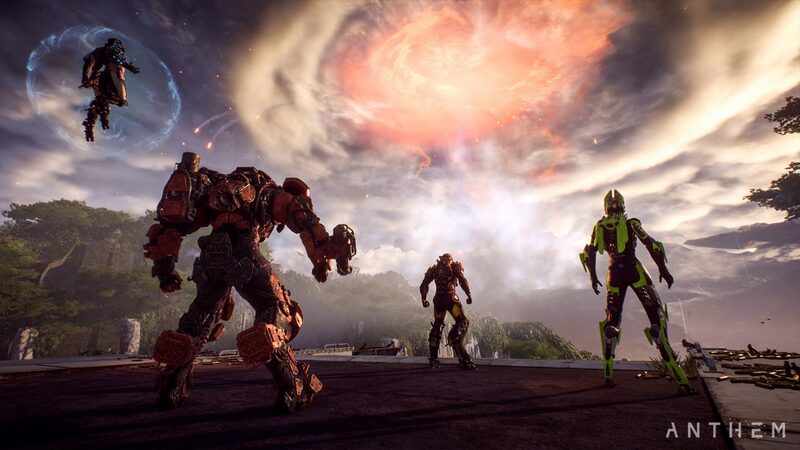 While there’s the now-standard first-person shooter controls that almost every game uses, there’s bound to be a few players who want to re-assign some specific function to a button of their choosing. 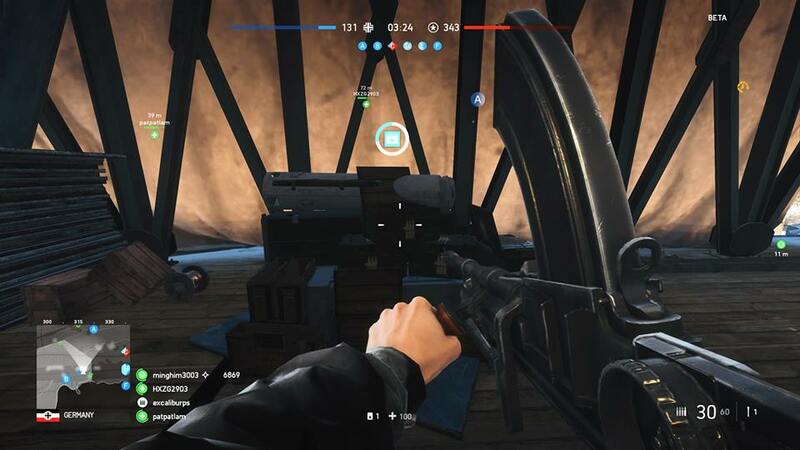 Thankfully, this is allowed in Battlefield V.
DICE LA Engineer Julian Manolov has shared a quick video showing off the Battlefield V button remapping functionality, and yes, this is applicable for all platforms (PS4, Xbox One, PC). Many have asked me if button remapping is returning to Battlefield V and if so, would that be on time for launch. 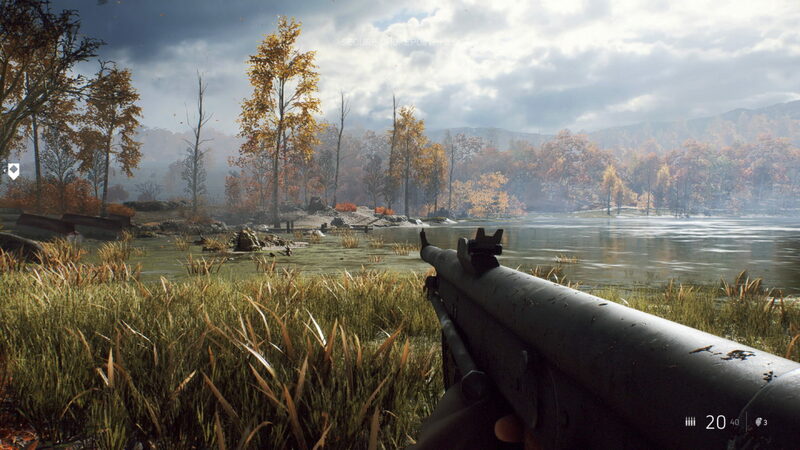 In case you didn’t know, Battlefield V is now out via early access! DICE has also shared the day one update patch notes too, which is quite massive. You should also check out all the known issues the game has so far right here.